North Jakarta Maritime Agriculture and Food Tenacity (KPKP) Sub-dept. conducts integrated food inspection in three traditional markets, two supermarkets and one Lokbin.
" 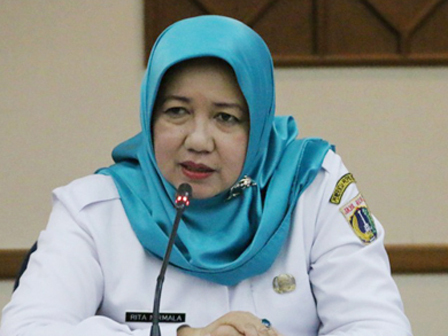 100 percent of all food samples that have been examined are safe"
North Jakarta KPKP Sub-dept. Head, Rita Nirmala said, for traditional market, her side conducted this inspection at Sukapura Market, Inpres Kelapa Gading Timur Market, and Kali Baru Market. Then two supermarkets in Kelapa Gading, then Rorotan Lokbin. "Food inspection is done towards agriculture, fishery, and livestock products. We examine 346 food sample in total," she informed, Monday (6/4). According to result of laboratory examination on the location, all examined food products are not containing hazardous substances such as borax, formalin, and rodhamine B. "100 percent of all food samples that have been examined are safe," she stated.